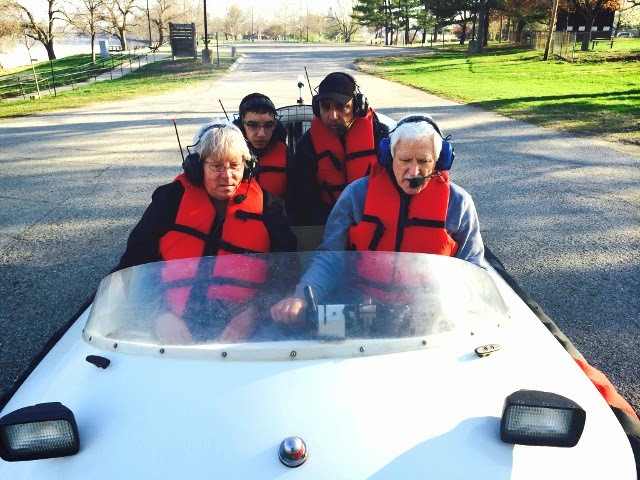 You may not think of Terre Haute, Indiana as a global destination. 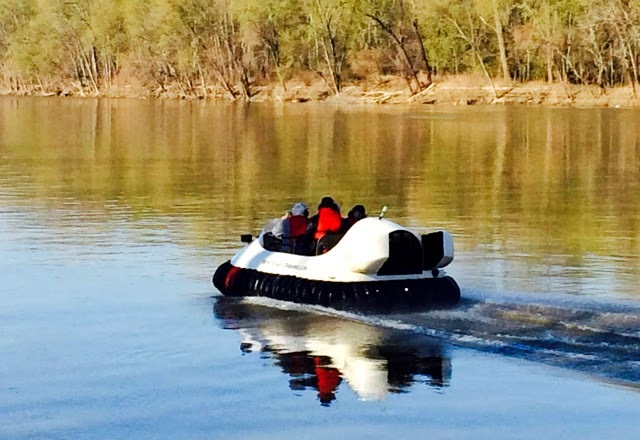 But, thanks to Hovercraft Training Centers and Neoteric Hovercraft, that’s what this city has become. 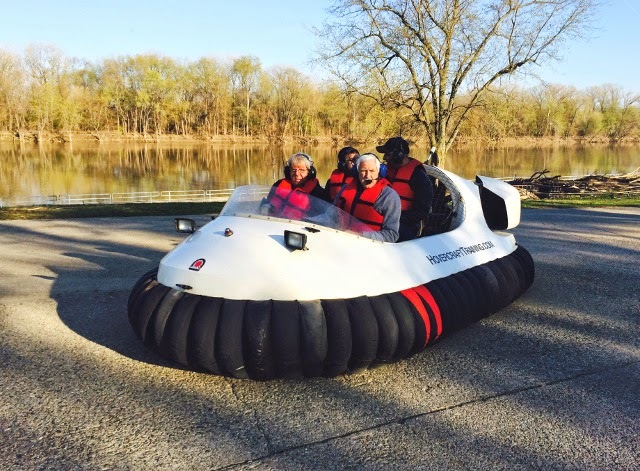 As far back as 1976, Indiana Business Magazine labeled Terre Haute the “Small Hovercraft Capital of the World” - just a year after Neoteric moved from Australia to the USA and made Terre Haute its headquarters. Today, it might be appropriate to update the name to the “Hovercraft Training Capital of the World” - every week we have people from multiple nations coming to HTC for hovercraft training and test flights on Neoteric craft. This week, just two of the nations represented for HTC test flights were Saudi Arabia and Canada. You've already met the delegation from Saudi Arabia’s Ministry of the Interior; now we’d like to introduce you to our Canadian visitors. 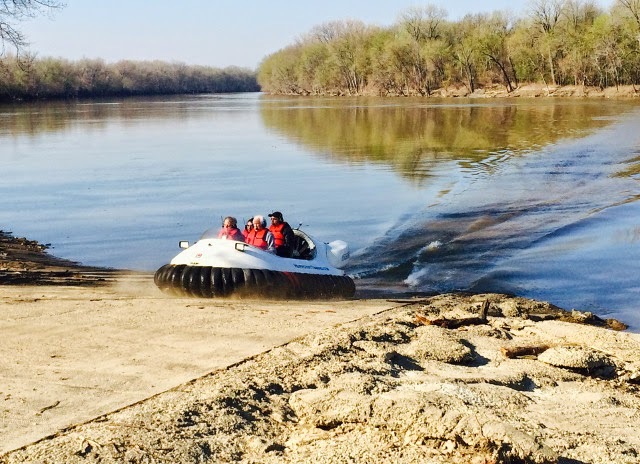 · Let you experience the full capabilities of hovercraft in action, including takeoff, land-to-water transitions, reverse thrust performance, turning, spinning and accessing difficult areas such as shallow water, mud and other terrain. 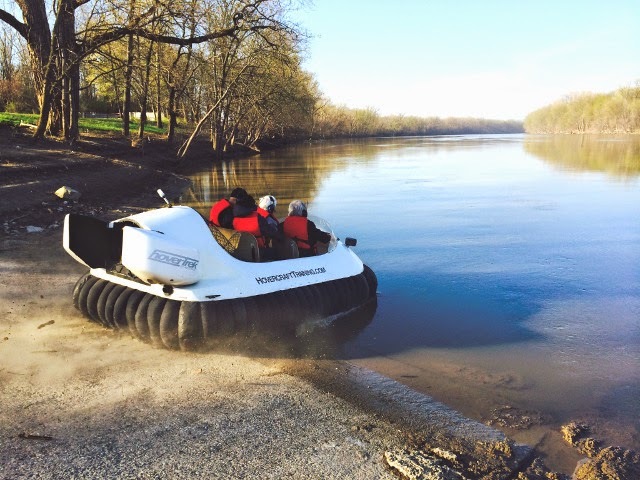 · Give you a thorough question-and-answer session, with input from experts to help you decide if a hovercraft is the right choice for you.